Autodesk 123D is a suite of free 3D modeling applications that offers a surprisingly efficient way for beginners to get started in 3D modeling without shelling out a boatload of money for Autodesk’s high-end design software. The suite includes 123D Design, 123D Catch, 123D Creature, 123D Make, 123D Sculpt, and Tinkercad. 123D Design is a web and mobile application that allows you to create and edit 3D models and export them to a 3D printer. The app includes a component library to start your design from scratch using primitive and complex objects. 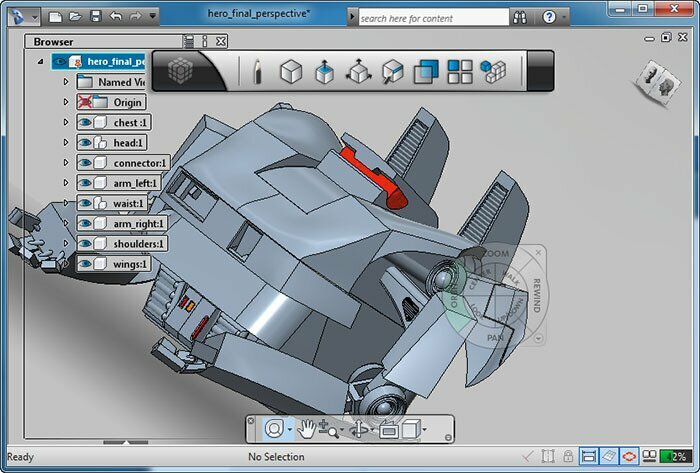 You can easily create polygons, snap parts together, smooth edges, intersect, and view your model from every imaginable angle. It’s a great app for anyone getting started in modeling and can even be used on an iPhone or iPad. 123D Catch allows you to take photos, upload them into the web app, and create 3D printable objects directly from the images. 123D Creature is a 3D modeling mobile app for iOS that’s specifically designed to help you create 3D characters. Whether you’re making people, animals, or something otherworldly, the application allows you to easily snap together parts, apply textures, and even use your iPhone or iPad photos to create lifelike models. 123D Make is available as a web app, desktop app, and iOS app that creates a blueprint for creating a physical version of your 3D model. 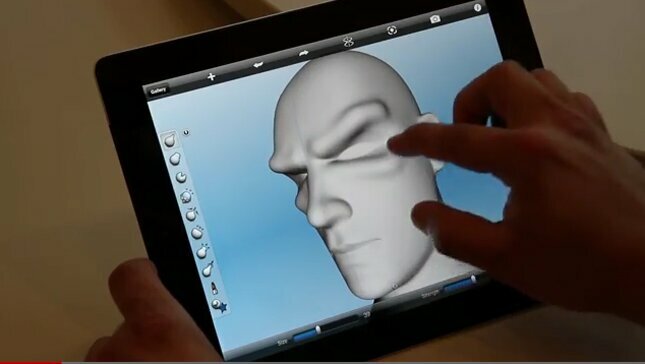 123D Sculpt is an iPad app that allows you to sculpt 3D models rather than create them from polygons. You can mold characters, smooth surfaces, add textures and colors, and then export and share over the web. Tinkercad is a basic 3D designer that allows you to create basic models and print them into actual physical objects. 123D Circuits is the latest addition to the suite. The web app allows you to create actual printed circuit boards for electronic projects using simple layout tools.